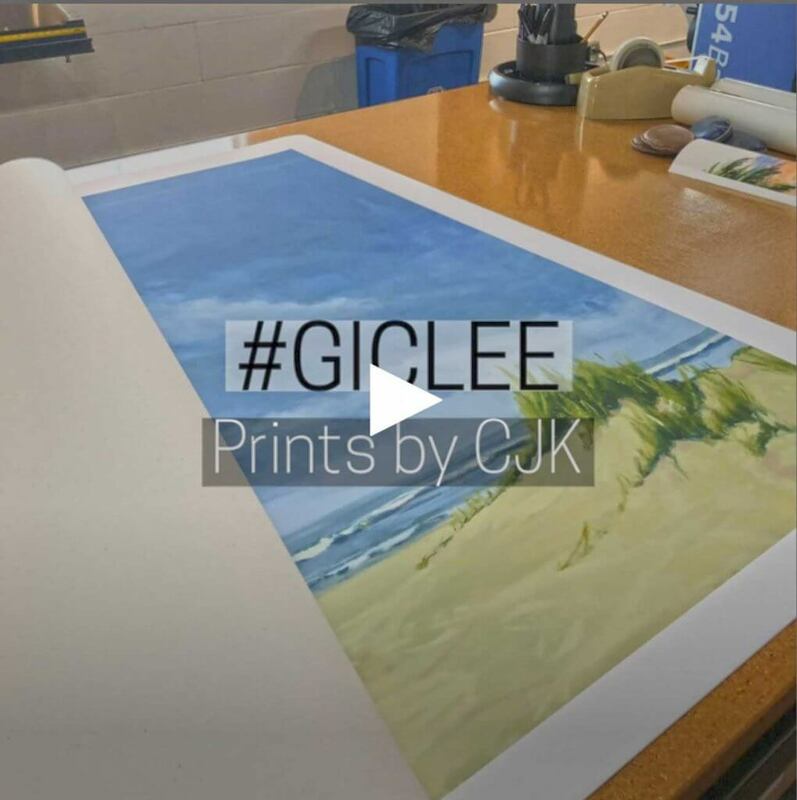 Limited Edition Giclee Prints from artist Claire J Kendrick are now available. 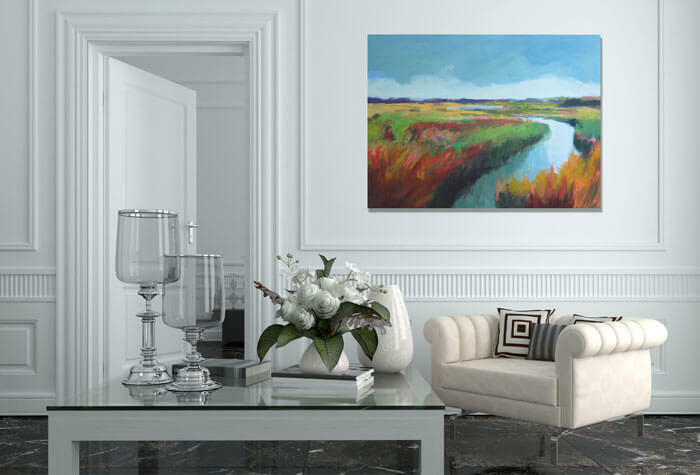 Works are signed and numbered and embellished by the artist with oil paint on request. Double Click on the images to see full screen view. First Prints with low number’s are now available. These are limited edition (25) or on some prints (250) rather than open editions.